I love comic books. And, because of that, I am a harsh critic of comic books. Sturgeon's Law states that "Ninety percent of everything is crud," but I'll go ahead and plow right over that speed bump and guarantee you that ninety-NINE percent of the currently produced comics are crud. Too frequently the comic book writer puffs up what might be a good one-issue story and spreads it out over six issues. I always ask myself, what if a person picked up just a single issue of a series? Would the person find the experience so entertaining that they couldn't resist sampling other series just because the artform of the comic book is so exquisite? I go to the comic book store every week. I used to buy many more comics each week than I do now, but I drop in every week. I pick out my favorites titles, but with increasing frequency more and more of them disappoint me. Where are the Jack Kirby comics of my youth? Where is Jack Kirby? I always look for something new in the long row of comics, something that will ignite me, something that will be irresistably beautiful. This year I found one such comic book. It was fabulous. Daytripper was written by Gabriele Ba and drawn by Fabio Moon. It intentionally lasted exactly ten issues. There will never be another issue. The story is over. I can't wait to read it again. I was startled and saddened about what happened to the lead character at the end of the first issue. But then it happened to him again at the end of the second issue and the third. Please pardon me for not wanting to give too much of the story away because I hope you will take this ride yourself. So many of the comics I read center around mindless battles and I wonder if the writer realizes that he's writing something that says nothing. 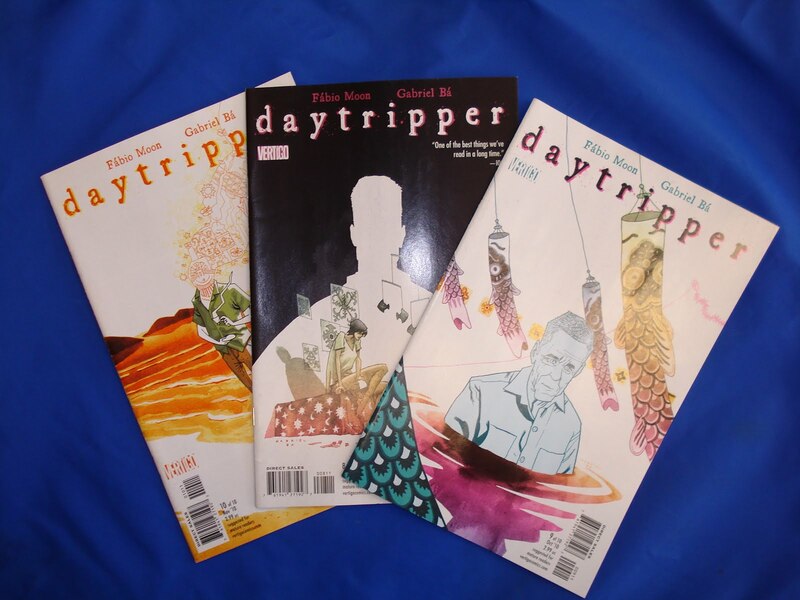 I'll tell you what Daytripper centers around. It's about life and death and all the dreams in between. What could be simpler? What could be more profound? I see that they will be publishing a trade paperback collecting all ten issues of the Daytripper series. I give this collection my highest possible recommendation. Anyone who enjoys reading would find this story engaging and maybe even enriching. I did. 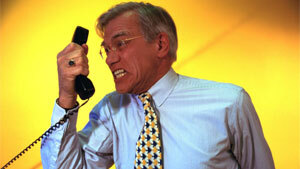 When I saw an article in the Chicago Tribune this morning about a website named hamazon.com, I immediately reached for the phone to speed-dial the Legal Department of the Hayfamzone. Yes, I realized that the website's spoofing was really meant to target "amazon.com," but the name still struck me as just a few millimeters too close to "hayfamzone.com" and around these parts we vigorously protect our trademark! Imagine my relief when I kept reading and learned that the entire article was a spoof, written by Jeff Poole (a gentleman associated with Second City)! Such a pleasure not to have to head back to court to litigate another encroachment/infringement! As you already noticed, the online Tribune article I linked to above does not show the graphics that appeared in the print edition of the newspaper so you did not get to see the "screen capture" of "hamazon.com." But, as you know, we go the Extra Mile here in the hayfamzone! Courtesy of Mr. Poole himself (whom I found on that thirty-five billion dollar trifle named Facebook), here is a digital copy of exactly what was printed in the newspaper. Be warned, potential interlopers! All 13000 results when you do a Google search for "hayfamzone" link to something of mine, and if you try to intercept my public I will come after you!